Good morning! Here are some of the top technology startup news stories for today, Wednesday, November 14. 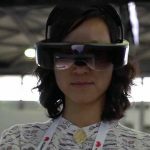 Chinese tech giant Huawei to introduce augmented reality (AR) glasses in next one or two years. Huawei is entering the AR glasses market. Even though the company already included AI and AR features in its latest flagship Mate 20 Pro, now Huawei wants to go beyond just the apps or smartphones market. 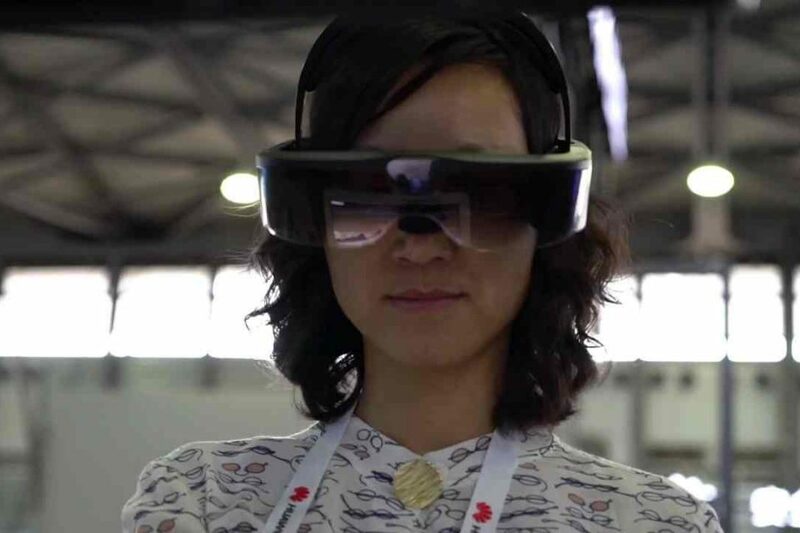 In an interview with CNBC, Richard Yu, CEO of the company’s consumer group, revealed the company is planning to launch its own augmented reality (AR) glasses. He went on to say that the finished product would not be ready to be commercialized for at least “one to two years.” Huawei is behind other technology giants like Facebook and Apple are reportedly working on similar products. Yu also said the new AR glasses will integrate and work with smartphone. ParkWhiz raises $5 million in equity funding to expand its parking network. ParkWhiz, a Chicago-based e-parking tech startup that allows users to book parking spaces before reaching their destinations, has raised an additional $5 million in funding to further expand the Arrive Network – its parking network. Investors include Alate Partners and Amazon Alexa Fund. This round added to its recently announced Series D financing led by NewSpring Capital and now totalling $25 million. Founded in 2006 by Aashish Dalal and Jon Thornton, ParkWhiz enables drivers and users to locate and purchase daily, monthly, and event parking through its web and mobile applications. ParkWhiz currently works with 4,000 parking facilities in over 50 major cities and 35 states. Syndio closes $5.2 million seed funding. Syndio Solutions, an HR platform that helps companies use data to improve their corporate culture, attract and retain the best employees, and mitigate employment related risk, has closed a $5.2 million seed funding round. Investors include Sirius Partners, Contour Venture Partners and Frontier Venture Capital. Syndio is led by newly named CEO Maria Colacurcio, and founder and chief science officer, Zev Eigen. Syndio is a people analytics company that helps organizations identify and address critical issues that impact employee populations and their bottom lines. Founded in 2016 by Zev Eigen, Syndio provides a SaaS solution enabling organizations to find pay equity issues, fix them with both non-economic and economic adjustments identified by the application, and stay in compliance over time as organizations promote and hire people. Microsoft to buy the chatbot startup XOXCO. In an effort to kickstart adoption of the emerging technology, Microsoft announced this morning that it’s acquiring chatbot startup XOXCO for an undisclosed amount. Founded in 2009 by Ben Brown, XOXCO is a software product design and development studio. It creates cutting-edge experiences through software. Originally, the startup focused on software product design and consulting services and gained attention for creating a silly app that lets people send taco emoji through online messaging. It later raised $1.5 million in 2015 to focus on chatbots, which let people send messages to automatically schedule online meetings in their digital calendars or get answers to their customer service questions. Enterprise AI and NLP startup Pryon launches out of stealth with $4.5 million in seed funding. As we reported yesterday, Pryon, an enterprise artificial intelligence (AI) and natural language processing (NLP) startup that emerges of stealth today, announced $4.5 million in seed funding to take the AI market to the next phase of Augmented Intelligence. The seed funding came from key investors include Greycroft Partners, Two Sigma Ventures, Revolution’s Rise of the Rest Seed Fund, BootstrapLabs, and Engage Ventures. The North Carolina-based Pryon was founded in 2017 by Igor Jablokov, the founder of Yap, which was later acquired by Amazon to Create Alexa. Pryon is the developer of an AI platform intended to provide the accuracy and security features necessary for enterprise applications. Dust Identity raises $2.3 million in Seed Funding to identify physical objects using diamond dust. Dust Identity, a Boston-based provider of a diamond unclonable security tag, secured $2.3m in seed funding to accelerate research and development of its advanced, proprietary technology and product line-up, accelerate business development opportunities, and to double headcount over the next twelve months. The seed round was led by Kleiner Perkins, with participation from New Science Ventures, Angular Ventures, and Castle Island Ventures. Founded this year by Ophir Gaathon, PhD, Jonathan Hodges, PhD, and Dirk Englund, PhD, Dust Identity offers an unclonable, and uncompromisable security tracking solution for hardware authentication. The startup, born at the MIT, developed its core technology under a DARPA funded program into a commercial product and enterprise solution for modern supply-chain security and manufacturing. DUST stands for Diamond Unclonable Security Tag. It’s a proprietary technology which utilizes nanodiamonds to create an unclonable identity layer on any object. An optical scanner and cloud-based infrastructure provides an interface to the object identity and provenance. DUST ensures that trusted data and verifiable products are used and traced across their full lifecycle. RoadBotics raises $3.9 million to transform road management. RoadBotics, a robotics startup that was spun out of the Carnegie Mellon University Robotics Institute in 2016, has raised $3.9 million in seed funding to revolutionize the way engineering firms, local governments and municipalities manage and maintain roadways and other infrastructure. The latest round was led by Boston-based Hyperplane Venture Capital. 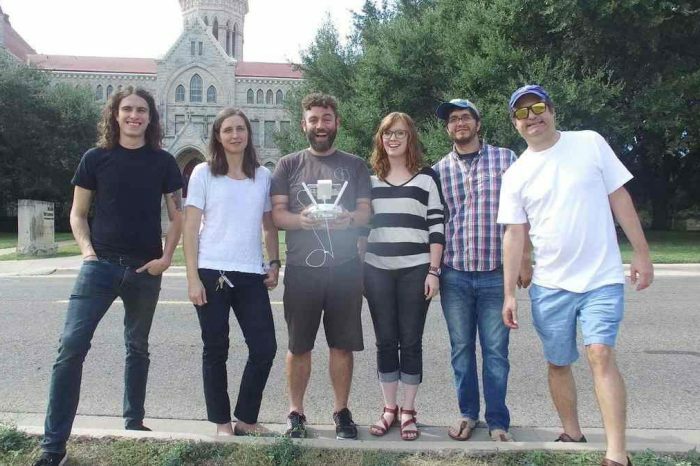 RoadBotics, headquartered in Pittsburgh, PA, is a rapidly-growing two-year-old company that uses deep learning to assess roadways for 78 cities, towns and counties across the US and Australia. RoadBotics provides automated and affordable road surveys using smartphones. The company emerged from the Robotics Institute at Carnegie Mellon University in December 2016 and grew out of Carnegie Mellon’s extensive research in autonomous vehicles.